Emo legends American Football have announced some shows that will go down after their appearance at Wrecking Ball fest in a couple weeks. Just after the fest, they’ll head over to the UK for an appearance at Arc Tangent Fest on August 20, which also features Godspeed You! Black Emperor, Mewithoutyou, La Dispute, Mono, Monuments, Owen, Mutoid Man and many more. Tickets for that are on sale now. 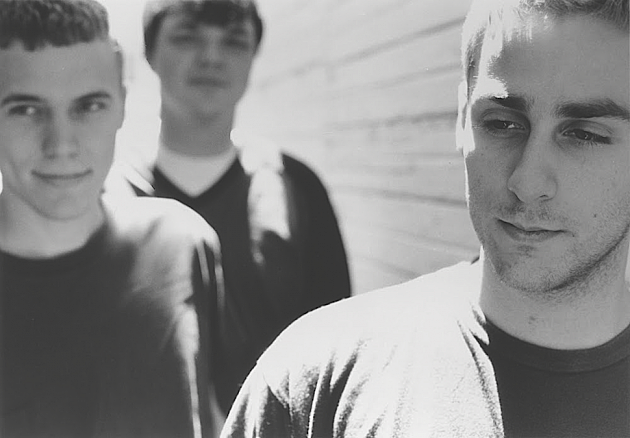 After that, American Football have scheduled a Chicago show at the Vic Theatre on October 29. Tickets for that are on sale now too.